It’s holiday shopping time again and one of your best bets if you are struggling for ideas is a subscription box. 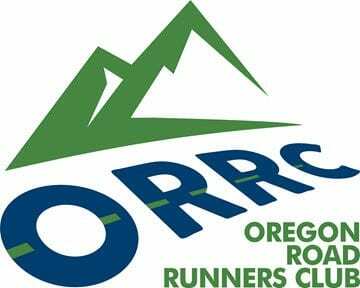 These can be incredibly enjoyable for the runner in your life as they offer a recurring aspect of fun even after the holidays are over. We have rounded a few of the best and while there are more out there, these all have their own interesting features. The Trifuel Monthly FitPack box is easily our pick for the performance athlete in your life. 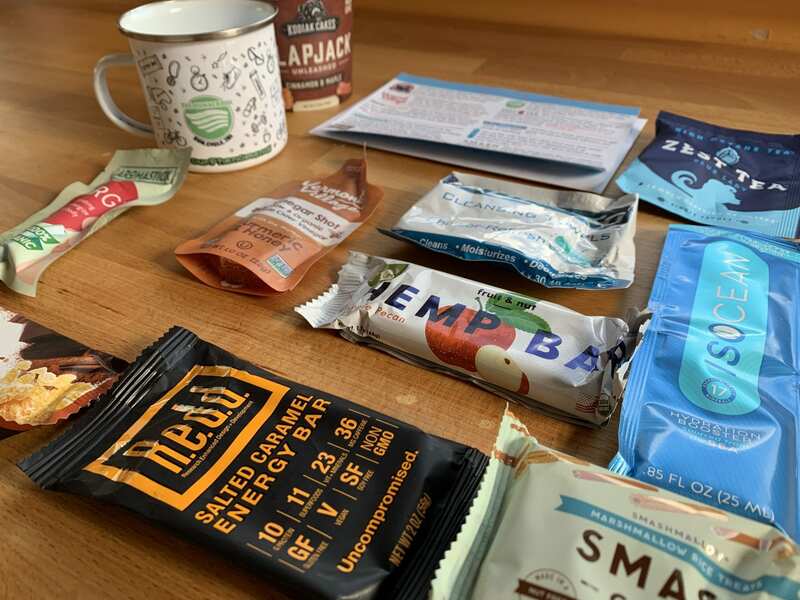 Every box is custom curated and is paired well with your workouts including elements for pre-run, something for mid-run, and then they also add post-run treats and nothing is just a one off. In addition, they always throw in a little extra something fun as a bonus. The best part of Trifuel is how passionate they are about what they are doing. Follow them on Instagram and get a window into their own workouts, what goes into the box, and even one on ones with the vendors who supply the goods. Our current favorite has to be the Gzellig Waffel Cookies and who doesn’t love brands like PickyBar and Bonk. The Trifuel Monthly FitPack is $39 per month for the regular pack or $19 for the mini. They also have add-ones like race planes for a little extra as well. You can find out more at https://www.trifuelmonthly.com. 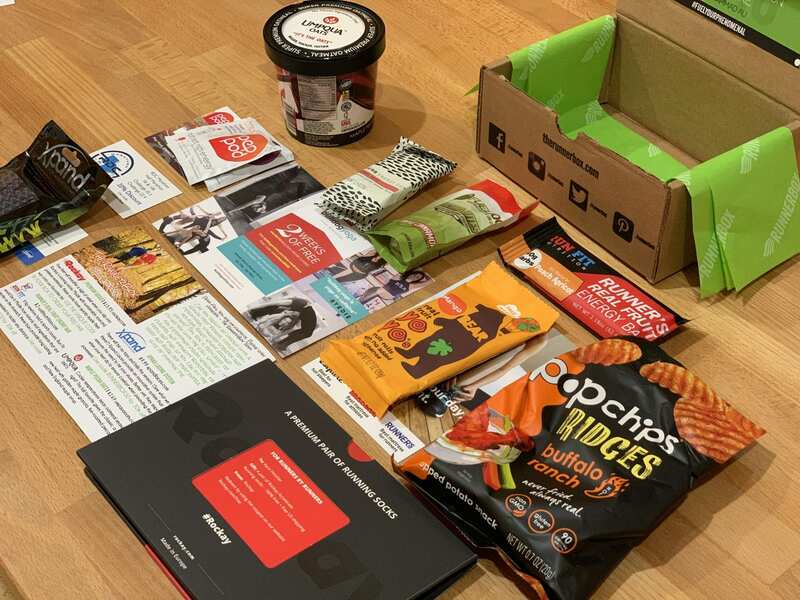 No Sweat Box is something totally different and we include it not as a subscription box, but as a curated box. With No Sweat Box, you tell them about your next upcoming race and they build a box for you. 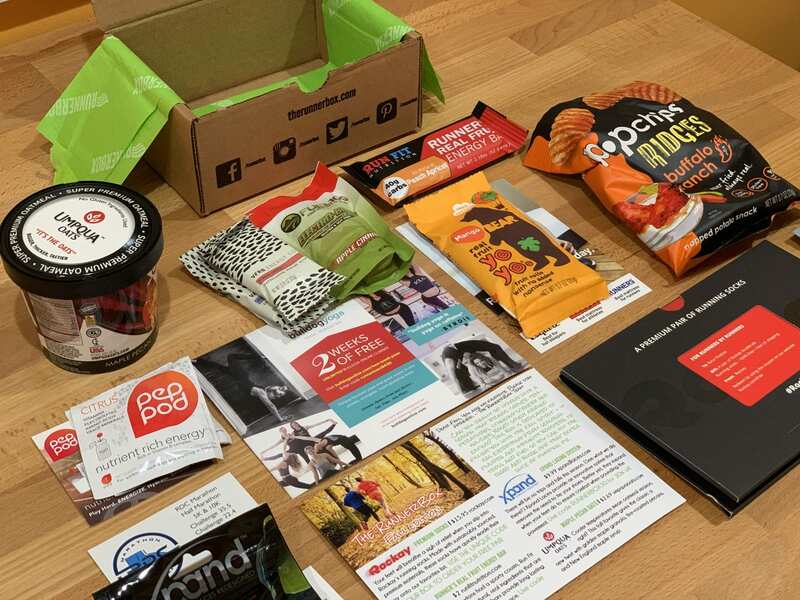 What’s inside includes a variety of items to get you through your race day. This includes things like pasta for the night before, oatmeal for the morning of, gels/gus/gum for in run, and then post run nutrition as well. So if you know someone who has a run coming up, then you can gift them a box by going to https://nosweatbox.com, each box is $35. 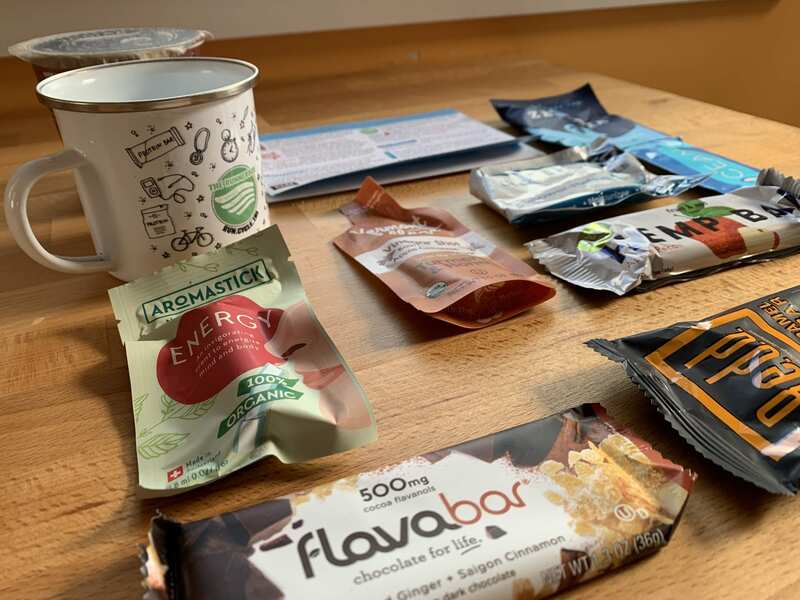 If you have a runner who consistently wants to sample all of the latest and greatest in terms of performance related nutrition, then The RunnerBox might just be perfect for you. Normally, it is $20 for a delivery every two months and they also have a holiday version for $29 with a little extra inside. Each box contains a number of one-off items, a little reference card detailing each one, and usually a number of discounts as well. The holiday one is nicely themed and includes a mug as well, but we find the normal $20 plan to be the best value. Find them at https://www.therunnerbox.com. There are several others out there with the biggest probably being Runner Crate. You can find them at https://www.runnercrate.com and it runs $49 a month. We have reviewed them prior, but one of our biggest issues was the quality of the items like the included t-shirt which inevitably drives the cost up. That being said, it is quite a complete box with solid branding. That’s it for now and we’ll update with more, but all of these are great options for the runner in your life.